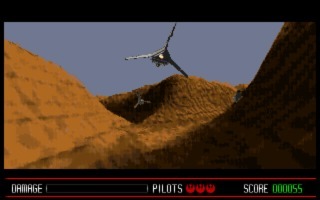 Star Wars: Rebel Assault is a flight shooter based in the Star Wars universe and was developed and published by LucasArts in 1993 for Mac and DOS. 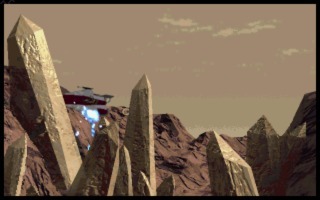 The game renders actual footage and uses music from the movies. 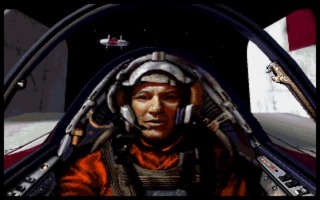 This is one of the oldest PC games to make use of full speech and FMV. 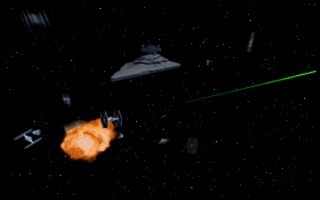 Taking control of Rookie One (male or female) you play your way through a version of the original Star Wars trilogy, including levels like The Battle of Hoth (The Empire Strikes Back) or The Death Star Battle (New Hope). 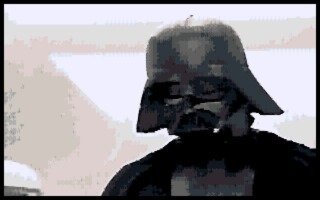 You will engage in these battles, but not before completing your basic training. You get the chance to fly four of the Star Wars flight craft: A-Wings, X-Wings, Snowspeeders, and Skyhoppers. 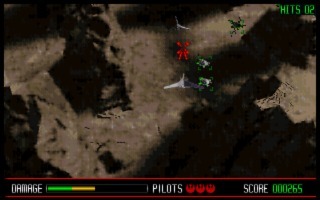 Missions in the game vary from precision flying through asteroid fields and caverns to flight and foot battles with the enemy. 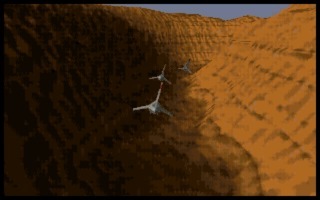 Flying vehicles is done from three different angles, First Person, Third Person, and Bird’s-Eye view. First Person sequences are more about shooting accuracy than the other types. Foot battles takes place from a fixed location with your character able to strafe side to side to avoid enemy fire. The game got decent reviews upon its release, though they have gotten a little more mixed since then due to control issues. 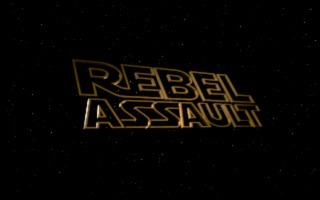 Regardless, Rebel Assault has won multiple awards over the years since its release. 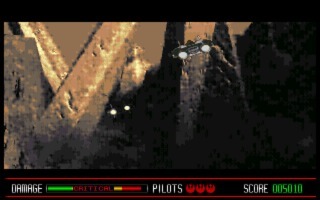 Die hard Star Wars fans will love to relive the nostalgic game that started a genre. 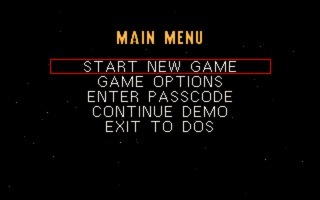 This is a playable demo, follow the Buy link to purchase the full version.